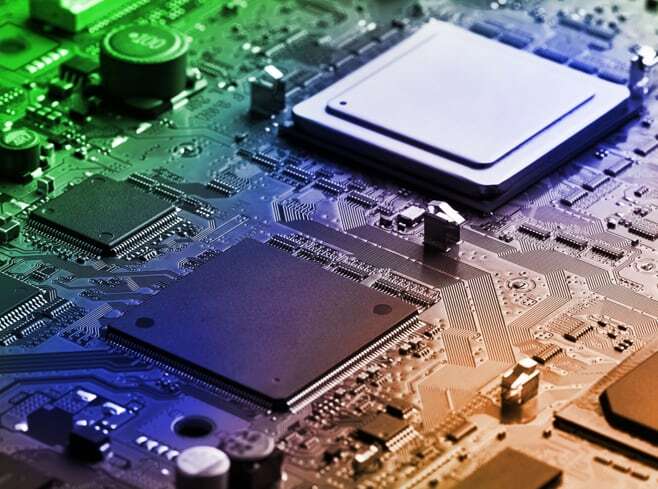 Our electronics business researches, formulates, and delivers specialty chemicals and materials for all types of electronics hardware, from complex printed circuit board designs to new interconnect materials for everyday consumers. From wireless devices and computers to automotive and military electronics, our products are an integral part of the electronics manufacturing industry. Our wet chemicals form the physical circuitry pathways, and our assembly materials join those pathways together. Supported by robust innovation and quality-obsessed manufacturing, our regional and local experts deliver processing solutions to the global electronics supply chain. 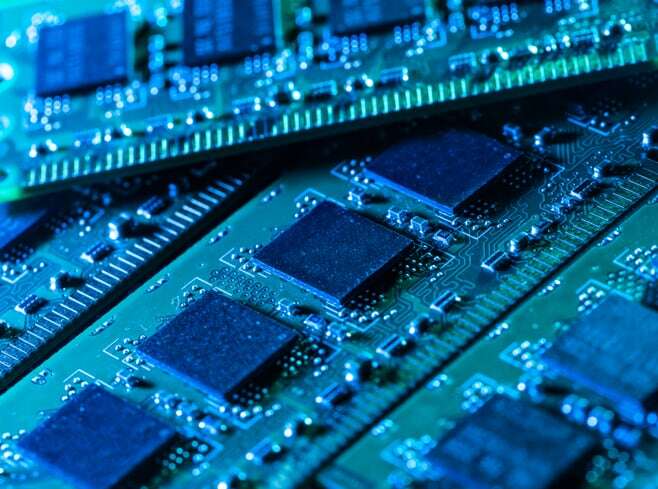 We formulate liquid ("bath") chemical processes that form the copper circuit patterns on printed circuit boards and other electronics interconnection systems. Each chemical is supported by our highly-talented local technical service teams. We develop innovative materials that join electronics circuits in high volume device manufacturing. From solders and fluxes, to new alloys and nanomaterials, we evolve materials to meet transitions in electronics technology. Silicon transistors need to communicate with the external world - we provide that connection. 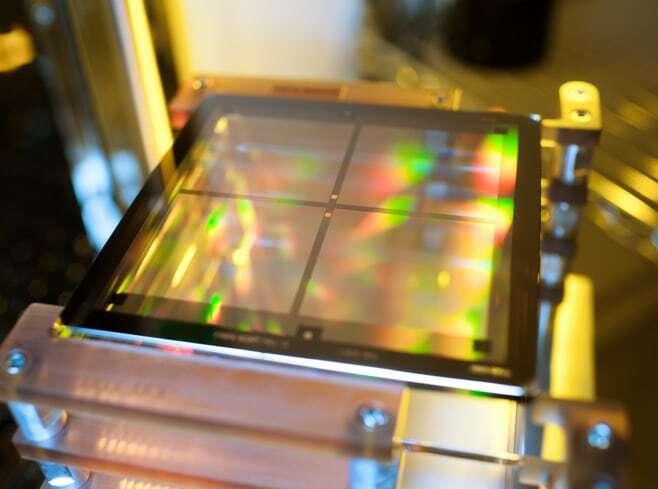 Our photomasks help form circuit patterns, our chemicals deposit metal pathways, and our assembly materials connect the wafer to the next level of circuitry.